The SMARTEC® Electric LT is a zero emission transaxle designed for maximum efficiency, safety, and ease-of-use. 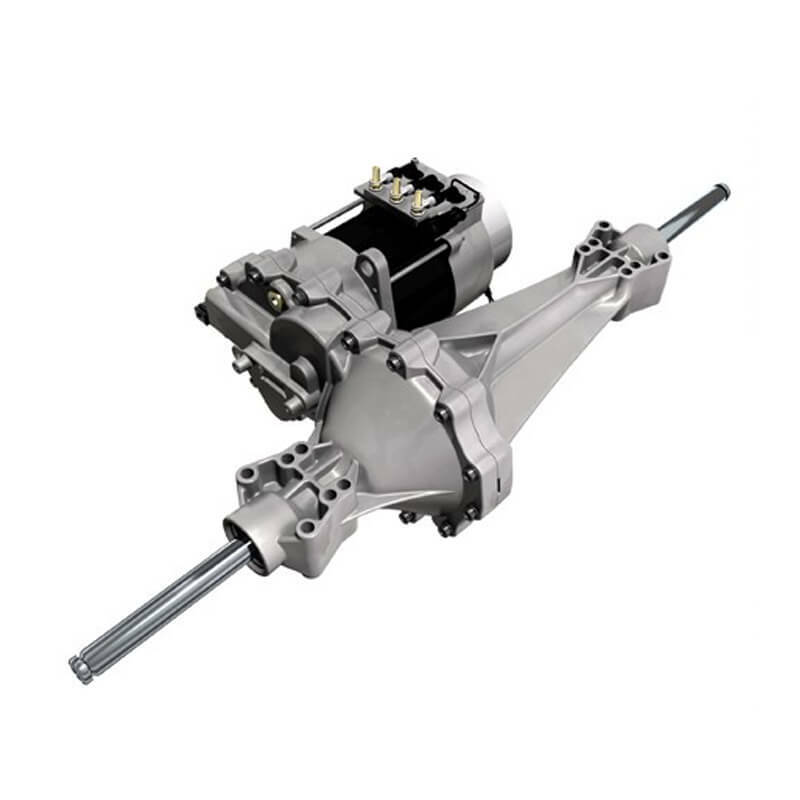 Powered by a 48 volt DC source, the Electric LT transaxle consists of a variable speed AC induction motor coupled to a gear reduction with a split axle differential. The system allows the OEM to adjust all drive performance parameters—from the aggressiveness at take-off to the braking speed when stopping.